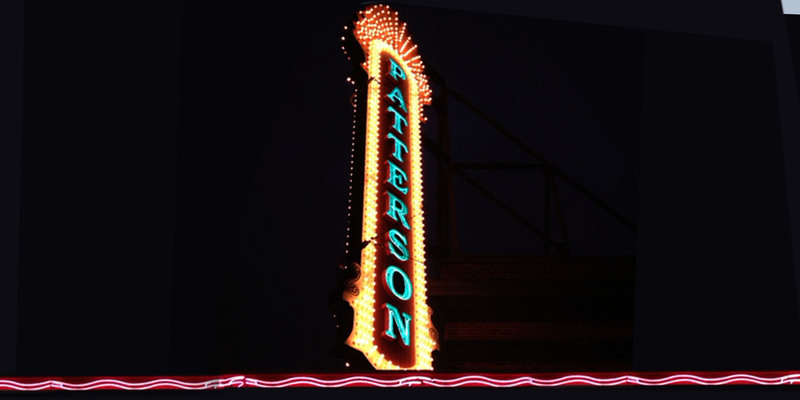 For three weeks in September, beer-fueled debates in the bars of one Michigan town aren’t about sports and politics but art. Hundreds of thousands of people come to Grand Rapids to engage with blue-chip artists in ways that rarely happen at Art Basel or other established art events, unless you’re a major collector or critic. Maria Irene Fornes is one of America's greatest playwrights and most influential teachers, but many know her only as the ex-lover of writer and social critic Susan Sontag. The visionary Cuban-American dramatist constructed astonishing worlds onstage, writing over 40 plays and winning nine Obie Awards. At the vanguard of the nascent Off-Off Broadway experimental theater movement in NYC, Fornes is often referred to as American theater's "Mother Avant-Garde." 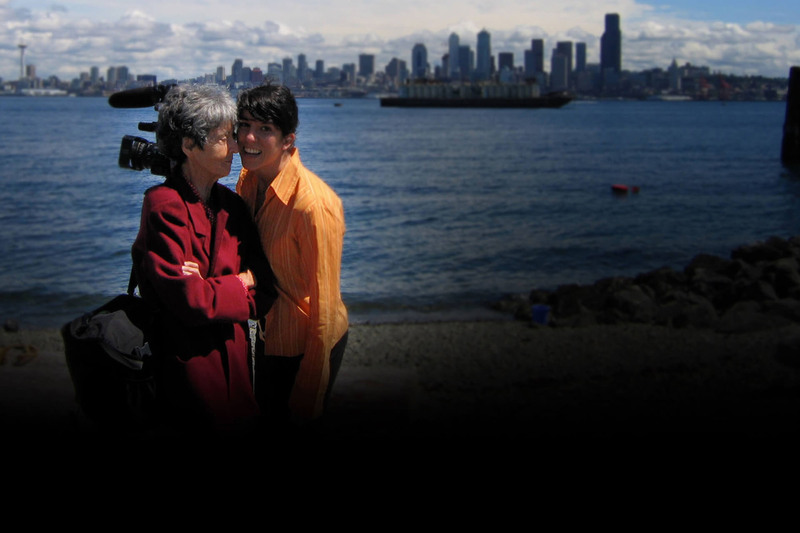 When she gradually stops writing due to dementia, an unexpected friendship with filmmaker Michelle Memran reignites her spontaneous creative spirit and triggers a decade-long collaboration that picks up where the pen left off. 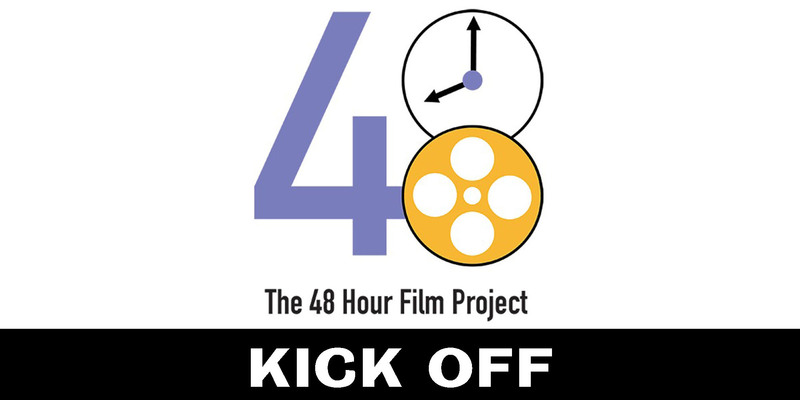 The Baltimore 48 Hour Film Project is the wild and sleepless weekend in which teams make a movie - write, shoot, and edit - in just 48 hours. On Friday, June 14, they draw their genre from "the cruel hat of fate.” They then get a character, prop, and line to include in their film. On Sunday June 16, exhausted and invigorated filmmakers make the wild dash to get their films in before the 48 hour deadline. Then it's time to celebrate the world premieres of all completed films at Baltimore's own Creative Alliance on June 23rd!